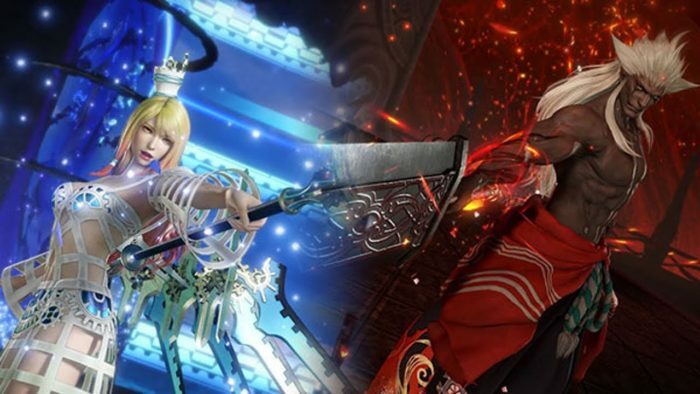 Dissidia Final Fantasy NT is getting its next DLC character very soon, and we’ll be seeing them later this month. Square Enix has just announced a new broadcast for the game that’s slated to be held next Monday on March 25. There, they’ll be announcing the seventh character to join the game’s expansive roster. 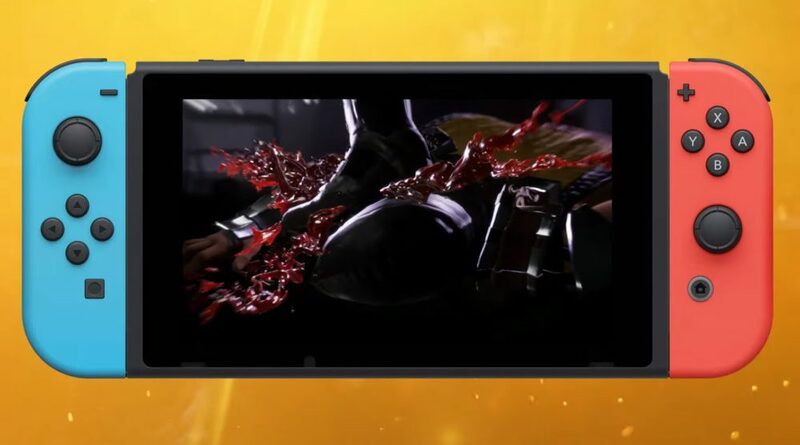 So far, they haven’t revealed any clues as to who the next Dissidia Final Fantasy NT fighter will be. While they revealed some teasers for the game’s first season pass, this character won’t be a part of it. The next character could very well be a veteran from the series, such as Tifa Lockhart from Final Fantasy VII, or someone entirely new. Here’s a complete list of all of the DLC fighters that were added in the game so far. In other news, Square Enix has also released a free version of Dissidia Final Fantasy NT on PC via Steam. Fans can play as different characters on a rotating roster, complete with the same 3v3 fights on the PS4. Unfortunately, it seems like the free-to-play version still suffers from the problems as its console counterpart, with players reporting about lag on their end. You can play Dissidia Final Fantasy NT right now on the PS4 and PC.